March 3-11 Mike spent parts of nine-days in Arizona talking missions and promoting our ministry. He stayed centrally located near downtown Phoenix, but traveled all over the state. During the trip Mike went as far north as Flagstaff and as far south as Sierra Vista (only a few miles from the Mexico boarder), covering over 330 miles. 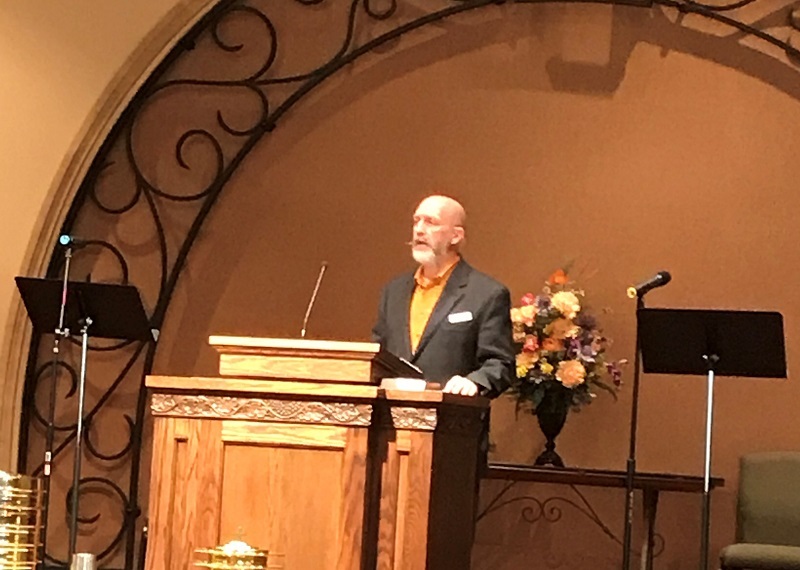 During Mike’s time in Arizona he talked missions with people at the following churches: Roosevelt Community Church in Phoenix, Church of the Resurrection in Flagstaff, King of Kings in Goodyear, Two Rivers Church in Gilbert, Covenant Presbyterian Church in Sun City West, Grace Presbyterian in Sierra Vista, Desert Palms Presbyterian Church in Chandler. Mike was able to speak with pastors, missions committee chairs, and several people interested in pursuing missions. 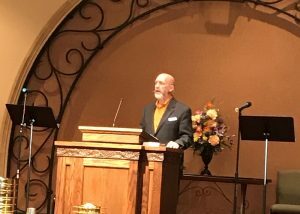 Mike spoke at two Sunday church services, including preaching and teaching Sunday school on the last day. It was a busy trip, with multiple meetings every day, but well worth the opportunity to have great missions conversations throughout Arizona.